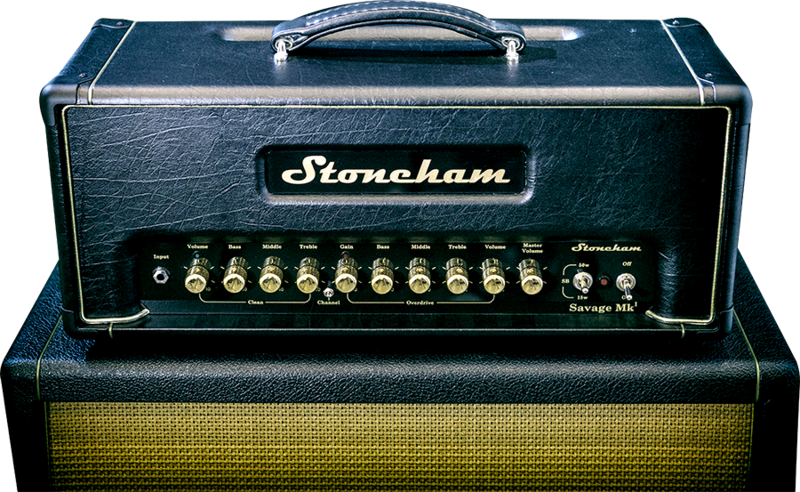 The Stoneham Savage Mk1 15/50 watt head, a signature amp developed in collaboration with Jimi Savage of Savage Guitar Studios. A compact portable amp that can be used in a studio or gig environment, and able to deliver anything from spanky clean tones to extreme high gain mayhem. The rear panel features a boost section, plus independent presence controls. 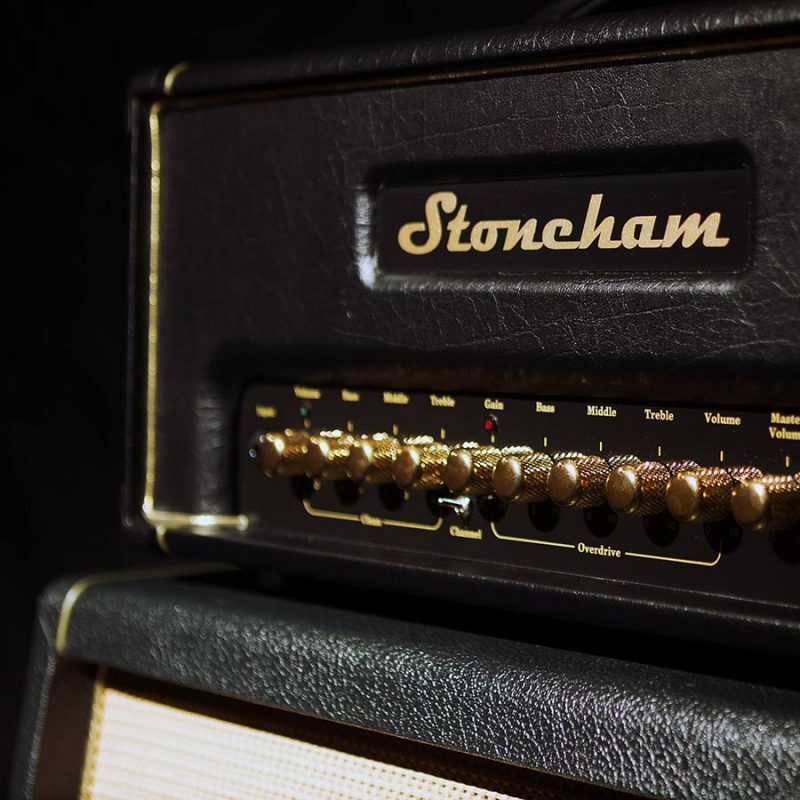 The clean channel can be preset from super clean to 70's crunch by an additional gain control, with a separate - fully adjustable - volume boost available for solos. 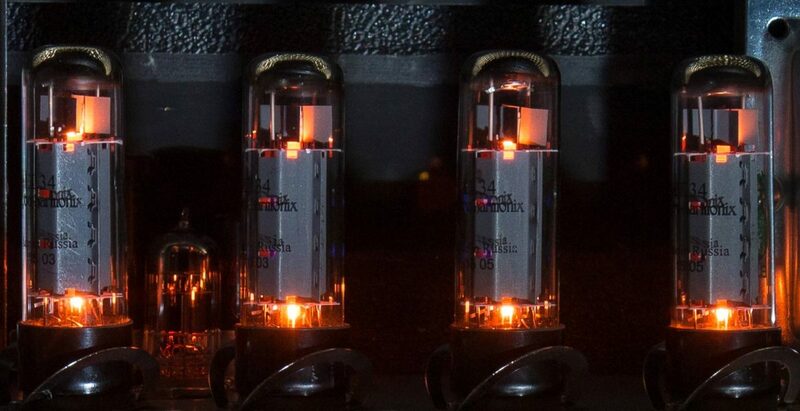 On the drive channel, additional gain and volume controls can be switched in for an effective 3rd channel.